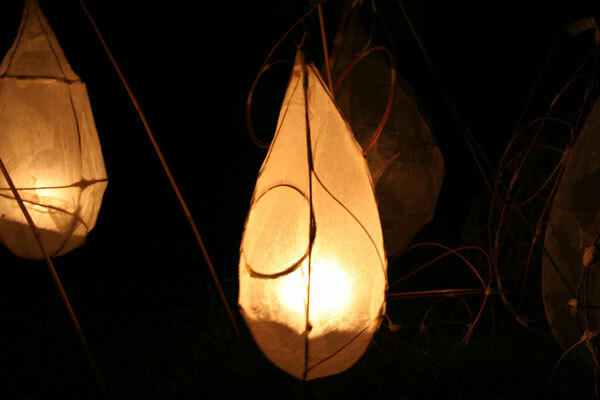 arts wave devon would like to offer your class two willow lantern making workshops with professional local artist. This is a FREE exclusive offer as part of arts wave devon Dawlish Journeys. Each class will need to participate in two 90 minute workshops on seperate days as there are two stages to making the lanterns. Please contact us with your preferred dates and times in November. Everyone who takes part will be invited to take part in the lantern procession to celebrate the turning on of the christmas lights on the 5th December in Dawlish. This is an optional after school activity between 4.30-6pm.